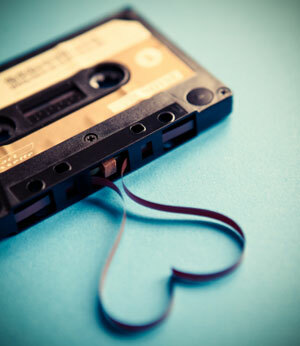 Nineteen year old Wellington multi-instrumentalist. 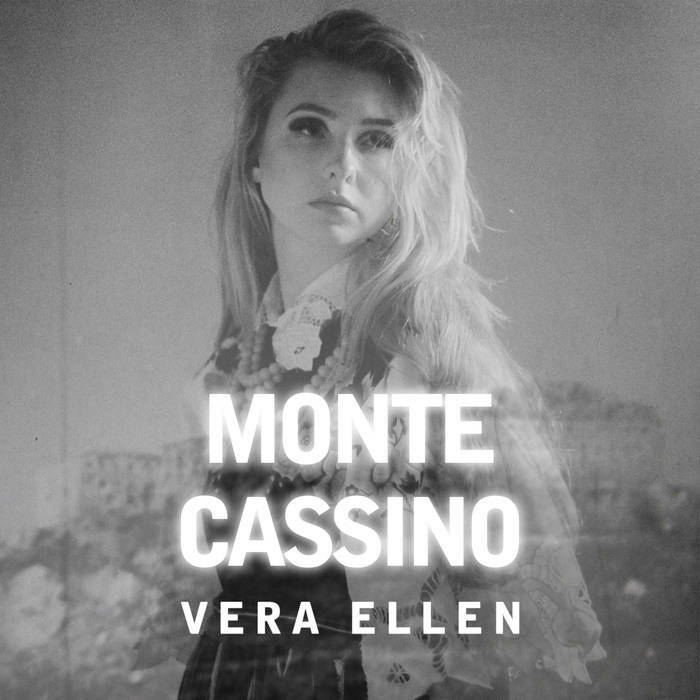 Her impressive, layered, 2015 debut album ‘Monte Cassino’ is available via Bandcamp & iTunes. Her brother also records under the name AURA. As of 2016 Vera is a member of grungy 4-piece Maple Syrup. A short documentary about the music & experiences of Wellington artist Vera Williams (inc. Maple Syrup, Gaol Bait & Vera Ellen).